 Pasadena Society of Artists has an active tradition of community participation and regularly partners with local art organizations, philanthropic, humanitarian and educational institutions in its endeavor to enhance public awareness of art and the enriching qualities it brings to our lives. PSA's Community Partnership Program seeks and nurtures relationships with local businesses and institutions for mutually beneficial and enriching art experiences in the community. PSA is available to sponsor exhibitions at your establishment as a special event or as rotating presentations of fine artwork for display. 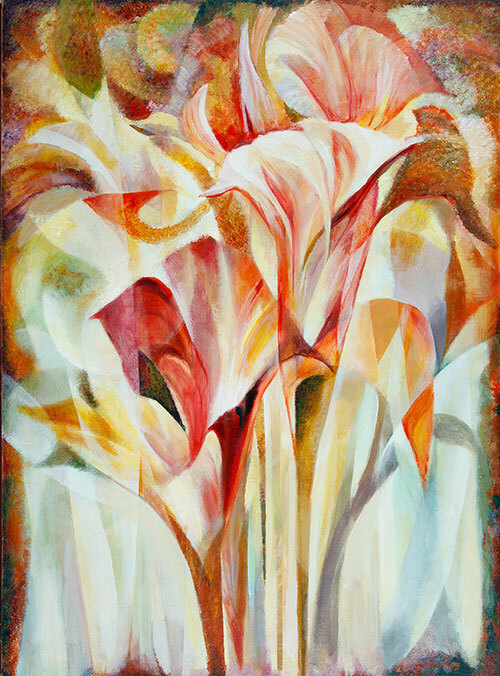 Many of our programs and art demonstrations are open to the public for a small fee.